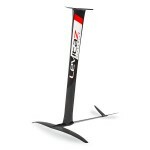 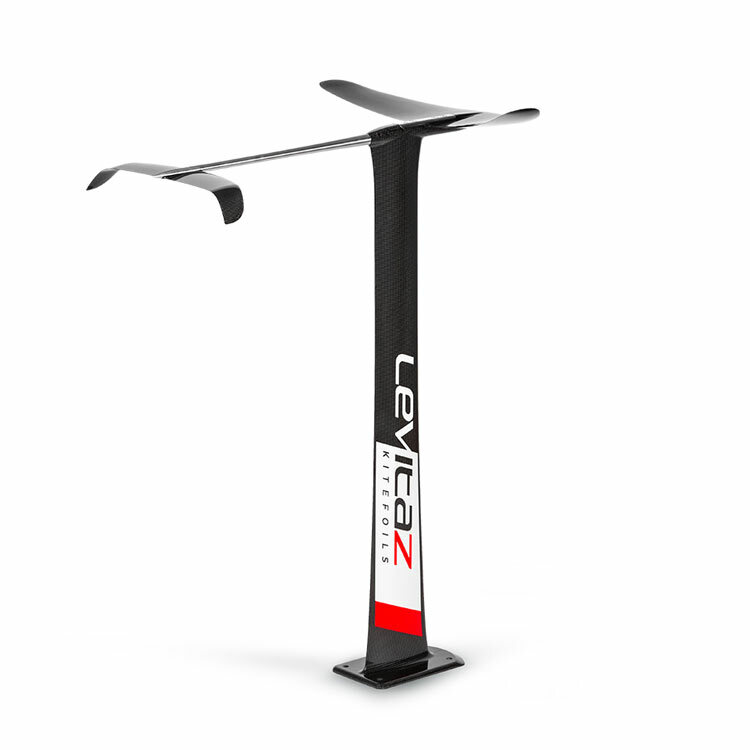 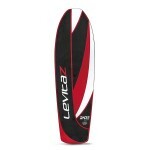 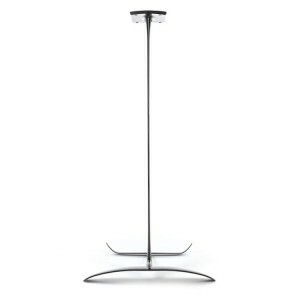 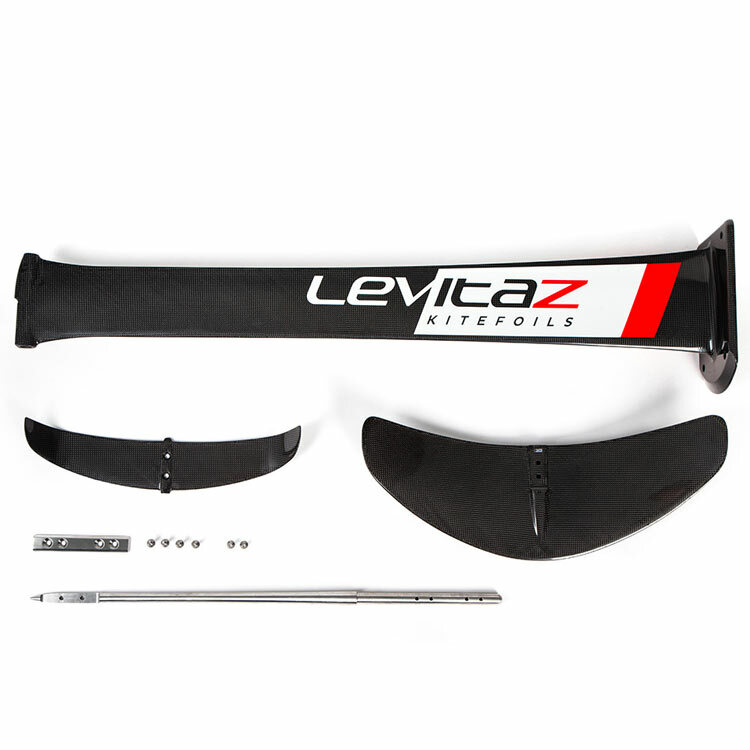 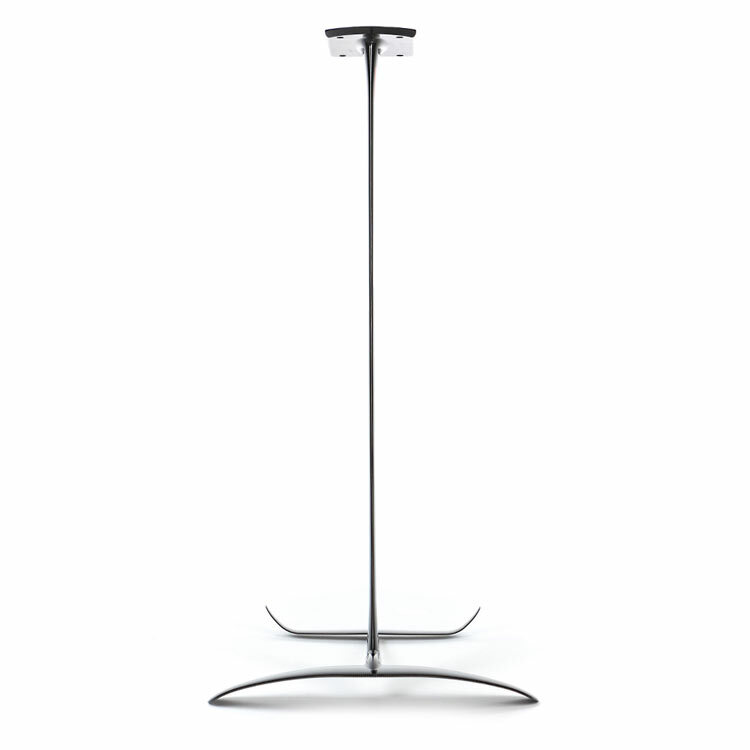 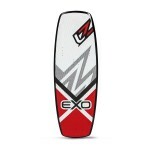 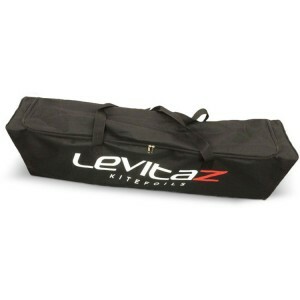 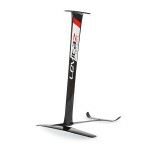 The Levitaz Element is the classic freeride foil. 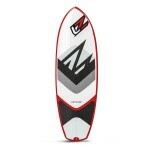 High maneuverability is one of its key features. 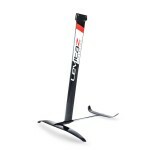 Even smallest turns can be maneuvered without loss of speed. Due to the low drag of the foil, the Levitaz Element proves astonishingly upwind abilities. 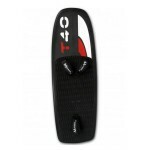 The balance between accessibility, stability and maneuverability makes it the perfect all-rounder for intermediate foilers.